Win a trip for two to Brazil and visit your own coconut tree! I love coconut. Especially now that it’s summer. 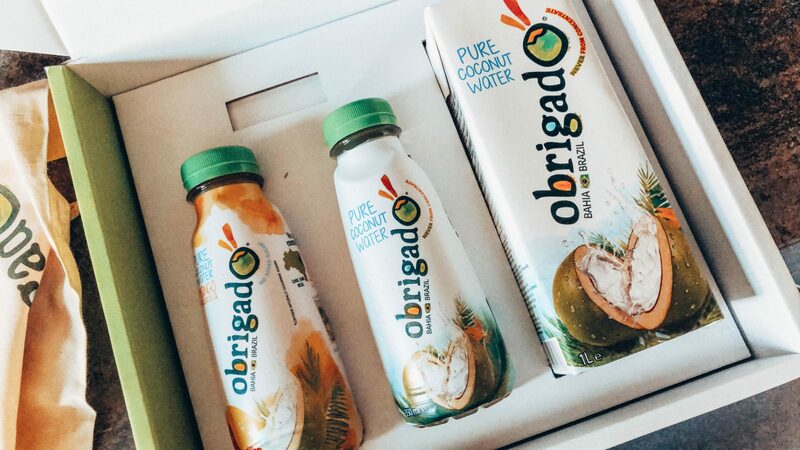 My favorite summer drink at the moment is the coconut water from Obrigado. It comes all the way from Bahia, Brazil. 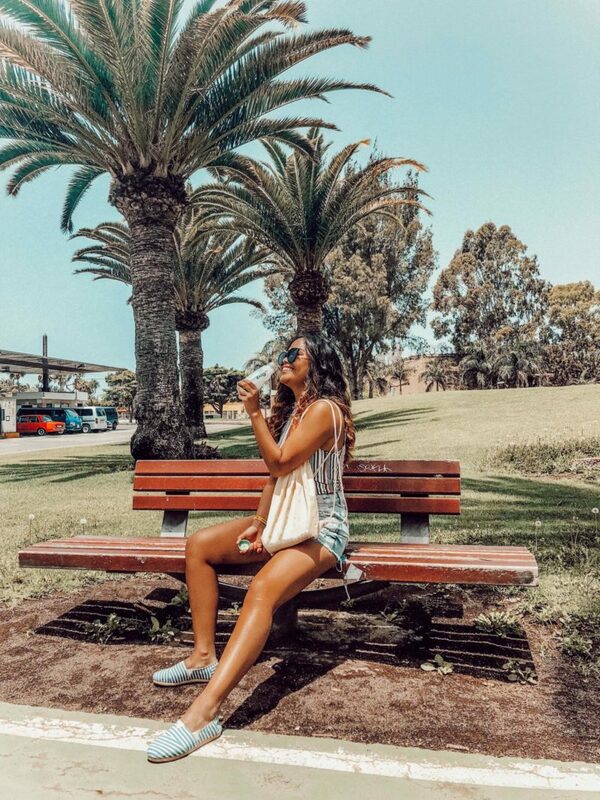 That is where the process starts with the planting of the seed of the coconut palm and that ends with a sip of refreshing, fresh coconut water. The harvested coconuts are brought to the factory near the farm. There they use a patented method to extract the coconut water from the green coconut. This special extraction method ensures that the coconut water does not come into contact with light or air. 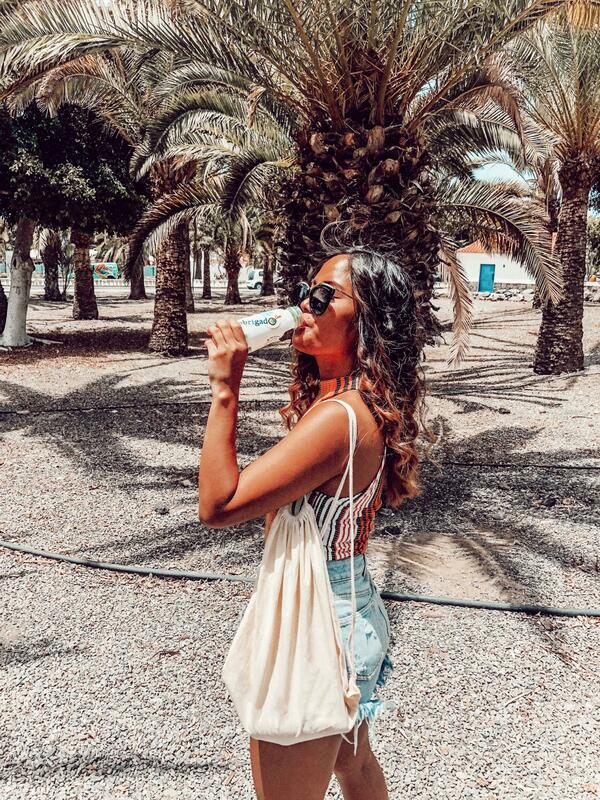 Say hello to 100% pure, fresh, healthy and fair-trade coconut water. And that without additives! The healthiest tree gives the best coconuts. That is why they pay a lot of attention to the care for their trees. Thanks to the advanced irrigation system, every tree always gets exactly what it needs without wasting water. The result is that they can grow healthy trees in a sustainable way, which grows a lot more coconuts than the average coconut palm. Obrigado coconut water is not only very tasty and thirst-quenching. It is also very healthy! Coconut water is packed with important nutrients such as minerals, electrolytes, vitamins and antioxidants. Sustainability is very important to Obrigado. They have started to reserve 70% of the land as a protected natural landscape and have created wildlife locks so that the flora and fauna can spread freely. This nature reserve keeps the balance of the remaining 30% where they grow the coconuts. This ensures healthier soil, fewer harmful insects and more yield. The juice from the young green nuts becomes Obrigado coconut water, the white flesh can be used for coconut milk and coconut oil, but that is not all! The sister company Frysk Industrial makes biodegradable anti-erosion mats from the dried bark of the coconut. The mats are used for replanting slopes and embankments. But that’s not all. What I like so much about Obrigado is that they also take care for the future of the people around them. So they founded Instituto Gente. With this foundation they support education and cultural projects for the local population of Pedra Grande in the Conde region, where their farm stands. The first project was to renovate the local school. The old school building was given a complete make over and became a modern school with four classrooms, a computer room, schoolyard, kitchen and a canteen where the children eat breakfast every day and have a warm lunch. Now some 170 children in Pedra Grande benefit from the educational and sporting projects. One of the popular after-school activities is capoeira, the world-famous martial art from Bahia, performed as acrobatic dance with flashy movements to music. You will receive a unique code when you buy a bottle (350 ml) €1,99 or a liter pack €2,99 from Obrigado. Fill the unique code via https://barcode.obrigado.com and win your own coconut palm tree in Bahia, Brazil. You get the proceeds of your tree for a year and also a trip for two to Brazil to visit your own palm! 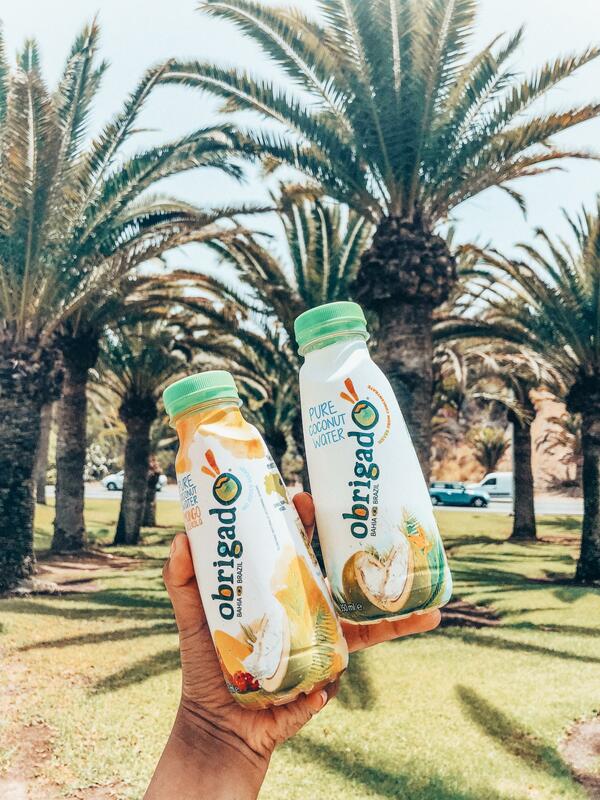 Obrigado coconut water is available at the Albert Heijn, Jumbo and PLUS supermarkets.